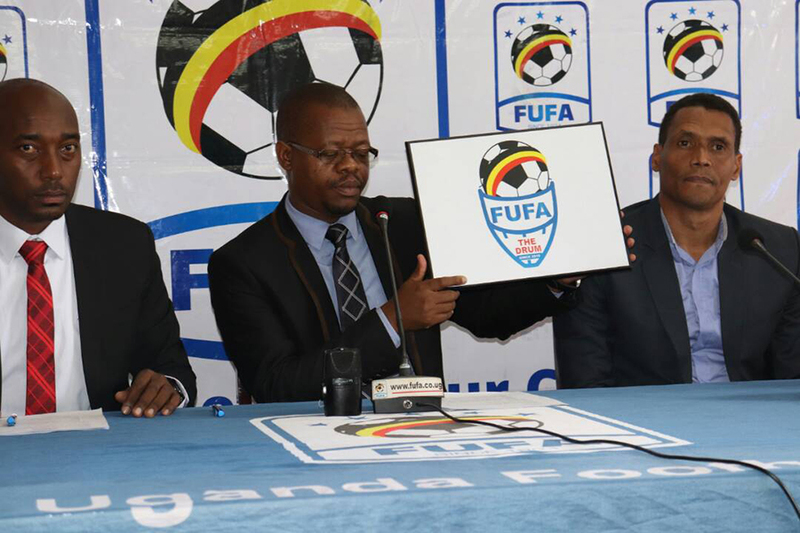 FUFA president Eng.Moses Magogo has unveiled a new competition that would bring together all provinces in the country aimed at increasing the pool of players for the national team. Addressing journalists at FUFA House in Mengo on Wednesday, Magogo said the new tournament will replace regional tournament that was phased out in 2013, adding that the latest development would see many people participate. “We have always been accused of choosing players for the national team from particular regions but this time round the new tournament will help us get better players for the national team,”Magogo told journalists. 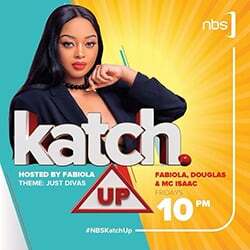 The new tournament that will comprise of 16 provinces including Ankole, Buganda, Busoga, Kampala, Bugisu, Bunyoro, Karamoja,West Nile, Bukedi, Rwenzori, Sebei, Acholi, Lango, Kigezi, Tooro and Teso will be played between January and October annually. According to Magogo, as many people as possible will be allowed to participate in the tournament by joining the provincial teams. On coaches, Magogo explained that provincial teams would be allowed to recruit any coach of their choice as long as they have the minimum qualifications of CAF C licences. People born of those areas or have stayed there for a period of ten years are the only ones to play for a particular province, according to the rules governing the new tournament. The drum will be the official symbol for the tournament that according to the FUFA president shows that with a drum, everyone can be communicated. The tournament comes at a time when Uganda missed qualification for the 2018 Russia World Cup amidst concerns of lack of talented players on the national team. The Cranes also displayed a dismal performance during the 2017 Afcon finals in Gabon, after collecting only one point and a goal.